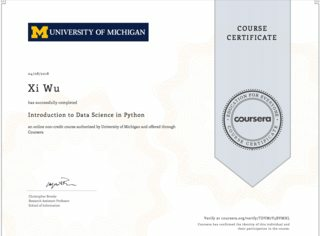 Completed the 2nd data science course and achieved the certificate on coursera! 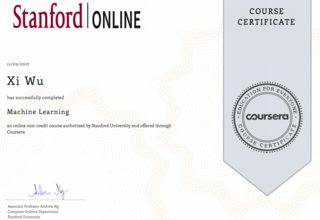 Completed the first machine learning course and achieved the certificate on coursera! 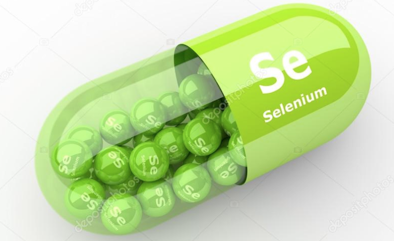 Notes on how to intervene an existing selenium web driver session with impelementation and tests. The picture was taken for Zixia (Purple Light) Lake in famous Mt. Zijin of Nanjing (Nanking) city by my previous colleague. When we talk about migration to agile and automation test, it is rather to create a harmony with history assets and moderm methodology like to vitalize traditional building in morden metropolis with inner high-tech structural works, rather than a revolution on exteriority. This article is inspired by another post described the disapproving on current common misunderstanding among concepts of RESTful, CRUD, Safety, Security and Idempotency. This post targets to rephase RESTful concept and describes common check points against RESTful API architecture test during Software Design Review.As practical samples, Jenkins API and CircleCI/TravisCI API will be analyzed, tested and evaluated.